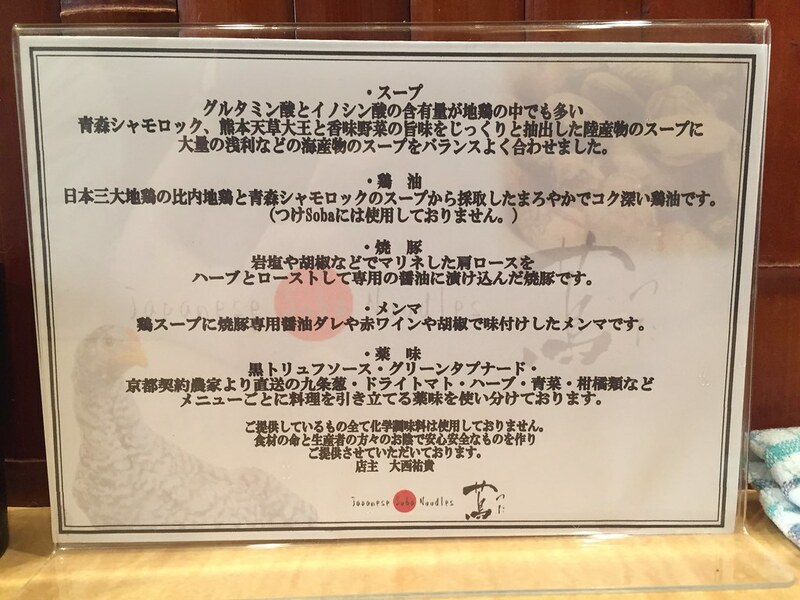 Finally, I get to try the first Michelin starred ramen in the world! They used 3 types of soy sauce + black truffle sauce here. And to be honest, it's a bit salty for me. However, overall it's a great bowl with delicious chashu (pork slice), egg, menma (bamboo shoots), house-made ramen noodles, and chicken + seafood soup! Once you get there, the sign is pretty small and plus their frontal is not flashy. You can only tell when you see the long line starts on the right side of the restaurant. Once you go through all those waiting + getting back your deposit, you are finally invited inside the store. First, you buy your ramen from the vending machine. I recommend their signature shoyu ramen! The store is very small, and everyone is pretty much quietly waiting for their ramen or slurping noodles. 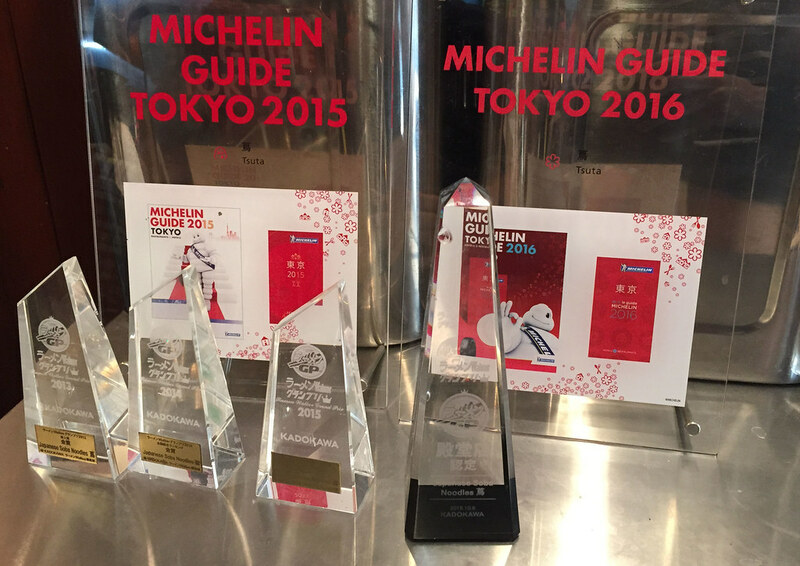 You can also stand up to take a look at their achievements from the Michelin Guide. They don't have secrets about their ramen and ingredients either. 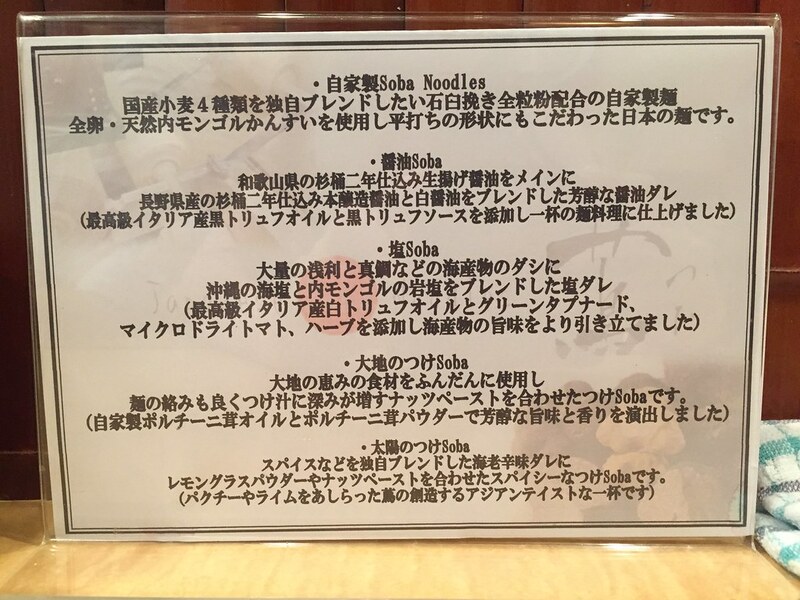 After seated, the table has a ingredient list about their ramen and sources. 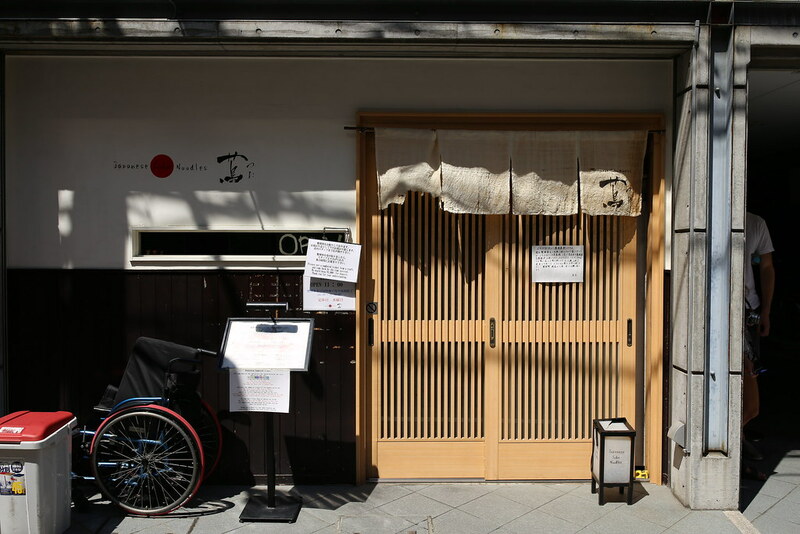 For their "shoyu soba," (soy sauce noodle) they used Wakayama Prefecture's specialized soy sauce that was brewed for 2 years, Nagano Prefecture's fermented/aged soy sauce brewed from both soy and wheat for 2 years, white soy sauce, and lastly, black truffle sauce. You might ask me if this is the best ramen bowl. Make sure it's opened. They close on Wednesday. Make sure you have at least 3-5 hours of free time. Buy your ramen from the vending machine and enjoy your ramen!! No photo is allowed in the kitchen by the way. But you can take photo of your ramen, tables, vending machine, their Michelin awards, etc, just not their kitchen. Sometimes when I see those places with the ingredients I think to myself "they know I won't be able to do it not even watching a video". OH! You noticed! :) It's difficult to take more photos, everyone is focusing on finishing their bowl and leave. What a divine bowl of noodles. Hopefully one day I can go to Japan & try this, it looks delicious! wow this is crazy ...it looks amazing but its hard to be able to get into this place.i would love to try it out. Wow, I would love to be able to try some ramen from here. Sounds amazing. I, myself, like things a little bit saltier than most. Yum! 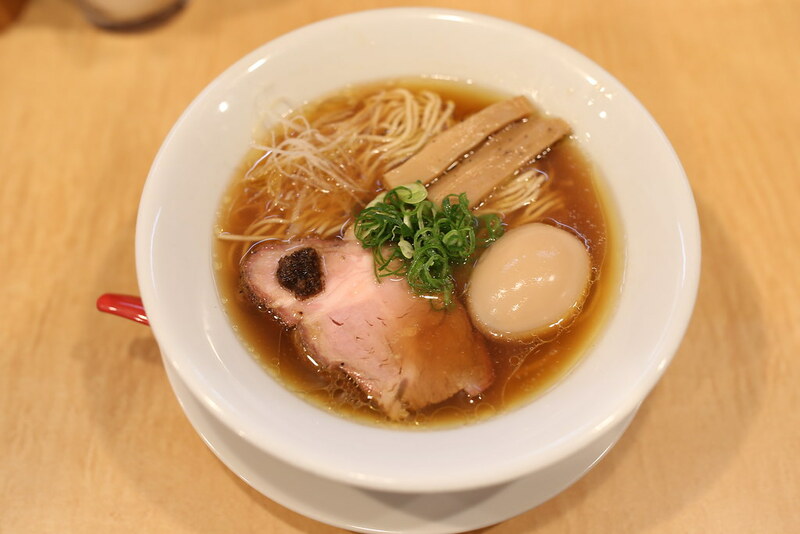 Who doesn't want to taste Michelin star Ramen?! I wouldn't mind waiting in such a long queue for great food.